Rock legends Fleetwood Mac, who performed two sold-out shows at NYC’s Madison Square Garden earlier this week, have confirmed they will be adding at least 28 more dates to their already scheduled 40-city ON WITH THE SHOW tour. The announcement was made during the band’s live performance this morning on NBC’s TODAY Show where The Mac performed for thousands of adoring fans. 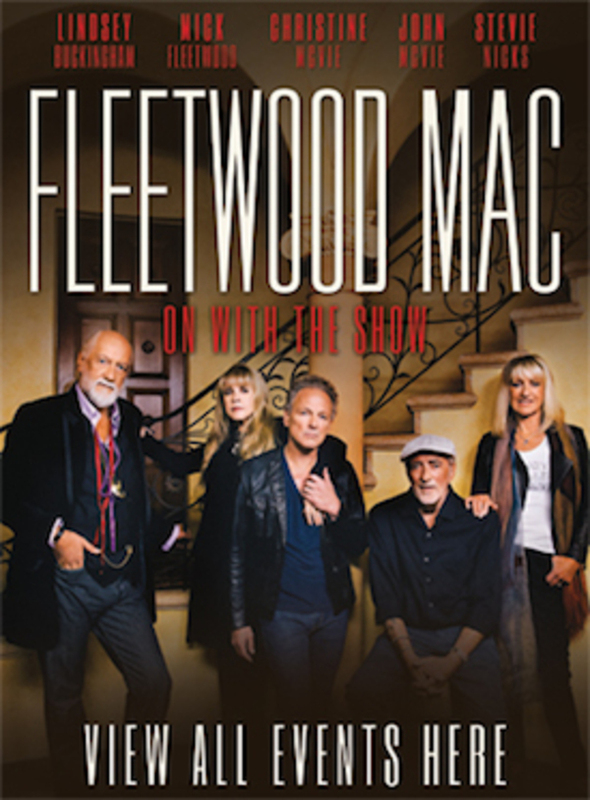 The second leg of the tour will begin on January 16, 2015 in St. Paul, Minn. A complete Fleetwood Mac itinerary listing current dates and additional shows can be found in the TOUR section. American Express card members can purchase tickets before the general public beginning Monday, Oct. 13 at 10:00 a.m. through Sunday, Oct. 19 at 10:00 p.m. Tickets go on sale starting Oct. 20 through the Live Nation mobile app and at www.livenation.com. For further information and on sale dates, please visit the TOUR section.